In the days before the marketing gurus began to weave their magic, we had a single word to cover all the different sexual problems. This was “impotence” and it included both the physical problems of a failure to get or maintain an erection through to a failure to ejaculate and infertility caused by a low sperm count or no sperm. When the little blue pills were coming up to launch, the advertising department realized men might expect miracles, i.e. that the new drug would cure all sexual problems. Hence, the marketing copy focused on just erectile dysfunction in the hope men would not think it had magical qualities. Sadly, men were more than able to invent their own myths and many still believe all erectile dysfunction drugs work like a condom to prevent them from becoming fathers and from contracting any of those unfortunate sexually-transmitted diseases. Such is the power of wishful thinking. 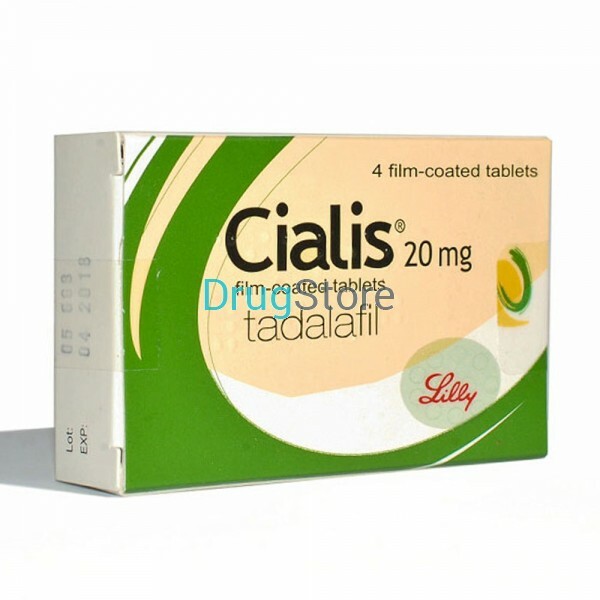 So what exactly does Cialis do? Clearing the air, it does not act like a condom. You can catch sexually transmitted diseases and become a father unless you protect yourself. That said, the drug simply prevents a chemical messenger from shutting down your erection before you have finished. Your body will respond naturally to sexually stimulating situations so long as there is no serious physical or psychological problem. We need to keep this real. If you have had an accident and this has damaged the muscles or nervous system in your groin, no pill is going to repair that damage. Similarly, if you have had surgery, say to remove a growth in your prostate, this can damage the musculature and make an erection impossible. Moving on to diseases, diabetes can damage the nerve endings and, untreated, cause permanent erectile dysfunction. There are also a number of drugs that cause erectile dysfunction as a side effect. This is something you should discuss with your doctor. Finally, you need to recognize the power of your mind. Forming an erection requires the mind and body to work together. If you are depressed and no longer find the activity sexually stimulating, none of the erectile dysfunction drugs are going to give you an erection. You have to treat the depression and recover your libido. Warnings at this point, you may find your erections return naturally without having to use Cialis.